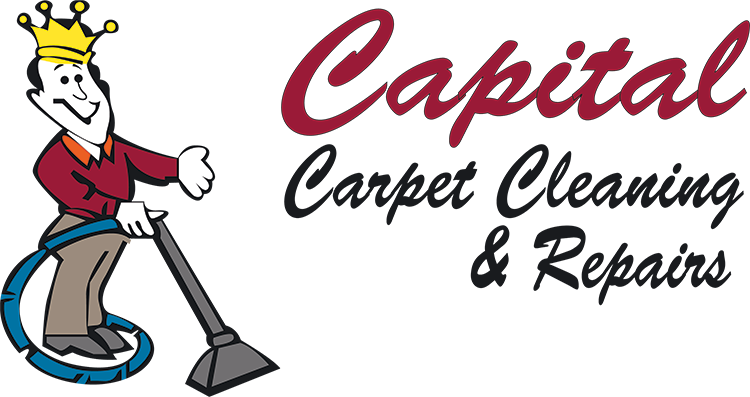 My name is Travis Moorer and I am the owner of Capital Carpet Cleaning & Repairs. 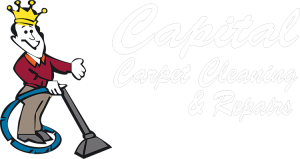 I wanted to personally let you know that we are not your typical carpet cleaning company. We are obsessed with service and we dedicate our business to educating consumers on how to get the highest return for their carpet investment. This includes the finest information and service, the friendliest technicians and the latest technologies available. Not just carpet cleaning, but restorative cleaning. This is the method approved and recommended by the world's top carpet manufacturers to maintain your warranty. We will give you the most thorough carpet cleaning you have ever seen...or it's FREE! 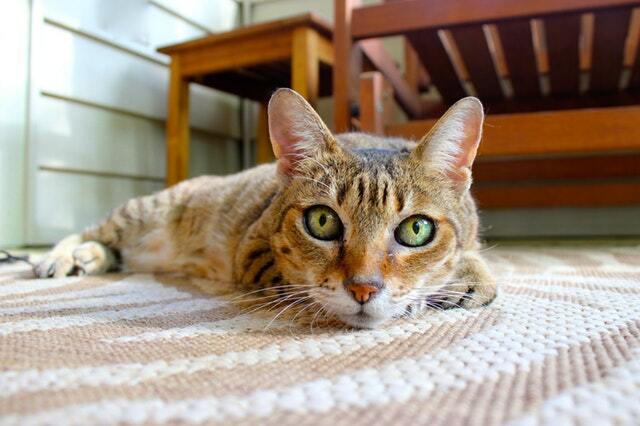 Unfortunately, area rugs get neglected when people are considering carpet cleaning. 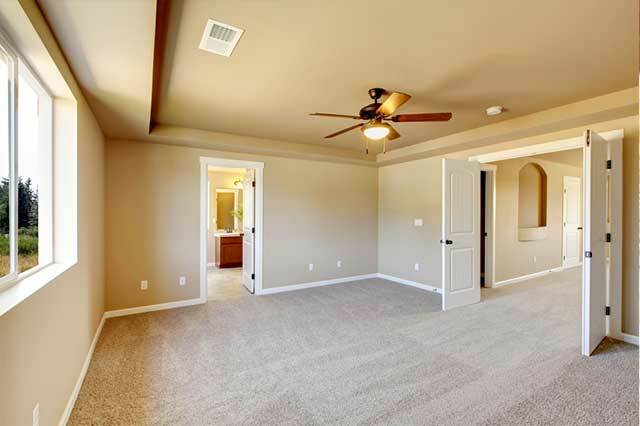 Each day, sandy soil, oily residues, dust, and dirt settle into your area rugs unchallenged. Let us clean your area rug and restore it to a new, fresh and healthy condition. 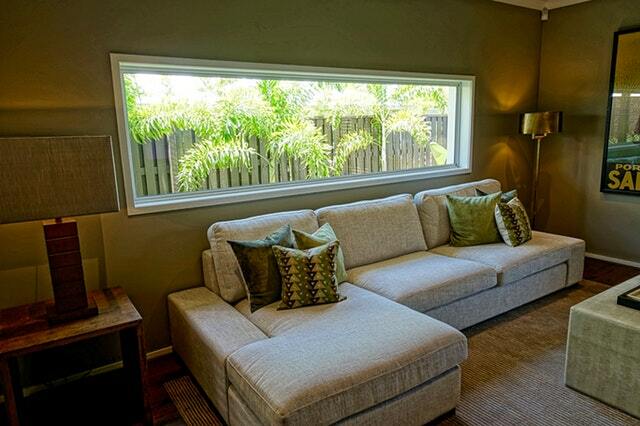 Let us help you keep your couch, love seat and other upholstery clean. We will remove stains, dirt, and oils from your upholstery during our upholstery cleaning service. Has dirt and overuse dulled your upholstery? Let us clean it and make it beautiful again. 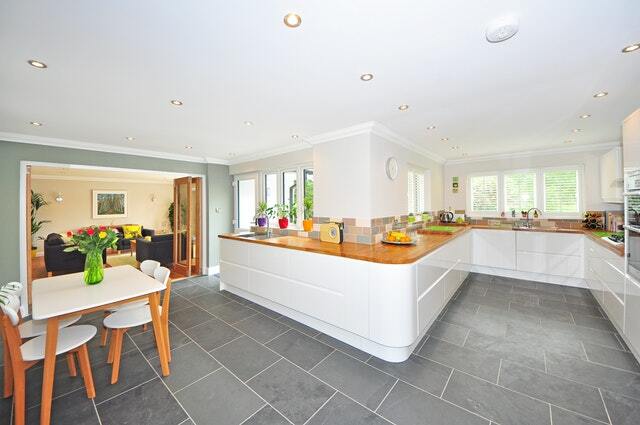 When you are the proud owner of a beautiful tile floor you will find that at some point, the grout becomes dirty in a way that you can’t seem to clean as well as the tile. That is when it's time to call us. We are professional grout cleaners with the right tools to get the filth out. 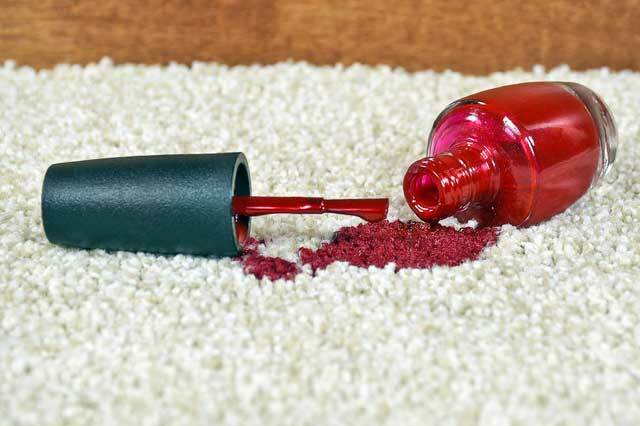 Trying to treat odors and stains yourself could damage your carpets permanently.We can help with torn carpet patches, carpet stretching, pet damaged carpet and burns in the carpet. 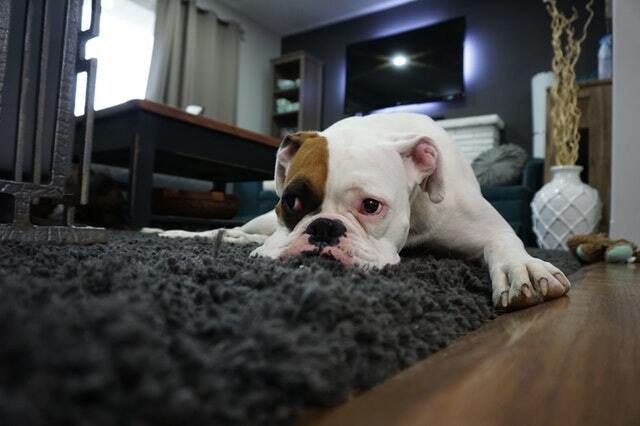 Fact: If you have furniture, pets, children and people living in your home, at some point you will experience carpet damage and you will need carpet repair. We can help with torn carpet patches, carpet stretching, pet damaged carpet and burns in carpet. Give us a try. Every job we do comes with our iron-clad, risk free guarantee. If you are not happy with our work, we'll re-clean the area for free. If you are still not pleased you pay nothing. We feel that nothing is more important than your complete and total satisfaction. So go ahead and give us try. Fill out the form to the right or call (925) 238-0025 for your carpet cleaning needs.